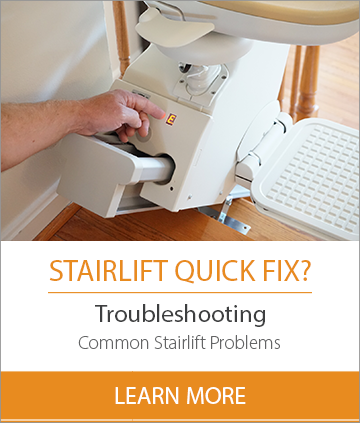 Maryland stairlift repair and lift services. We repair chairlifts manufactured by Acorn, Bruno, Sterling and more. From Frederick to Annapolis we have you covered. We serve most of Maryland including the following counties Anne Arundel, Carroll, Caroline, Howard, Kent, Montgomery, Frederick, St. Mary’s, and Queen Anne’s. To schedule service give us a call at 866-721-6004 or use our contact form.